Cruise your way in luxury with Act for Kids! Have your choice between one of two luxury Mercedes-Benz’s and extras valued at over $100,000. It’s Act for Kids new draw 74 and with only 9,000 tickets in the draw, you don’t want to miss your chance to win. First prize includes a Mercedes-Benz GLC250D SUV Coupe or E200 Saloon valued at $98,658 PLUS everything you need to get up and running in your new dream car. Including up to $2,500 towards CTP insurance, registration, accommodation and flights to pick up your vehicle or to transport the vehicle to you. 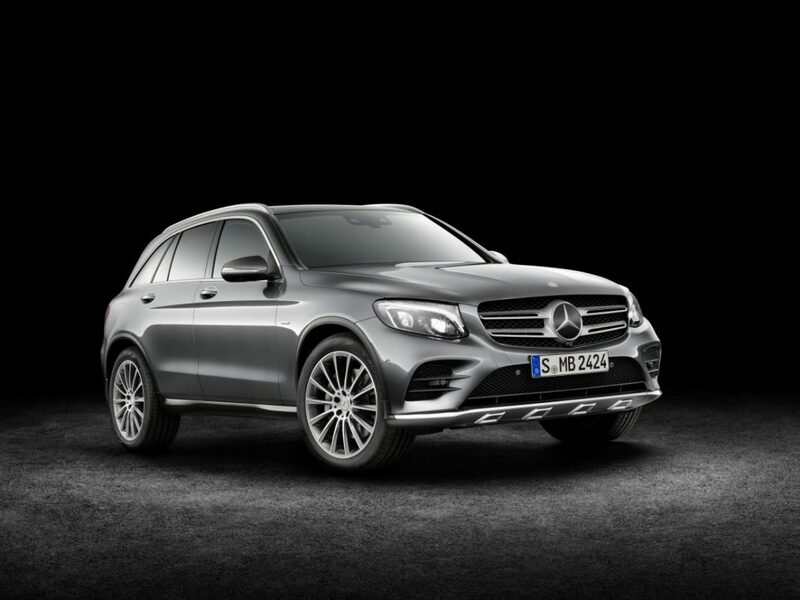 The dynamic GLC250D SUV Coupe is perfect for a weekend getaway or simply travelling in style on your commute to work. 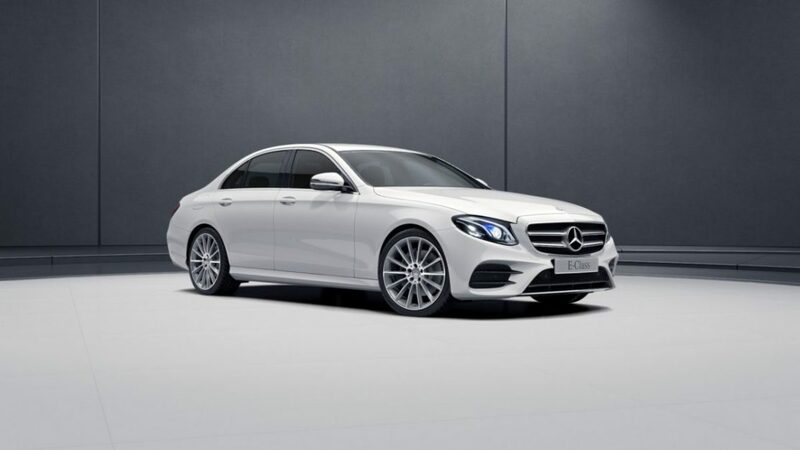 The E200 Saloon offers the height of luxury, with it’s distinct, emotive design and high-tech features. Mercedes-Benz prizes are delivered (ex Brisbane, Australia) and are not transferable or redeemable for cash. Total first prize value: $101,158. Act for Kids is an Australian charity that offers free therapy and support services to children and families who have experienced, or are at risk of child abuse and neglect. This Act for Kids draw has now closed. However, you can always enter the current draw or another charity lottery draw on Oz Lotteries for your chance to win a stunning prize and help support a great cause.